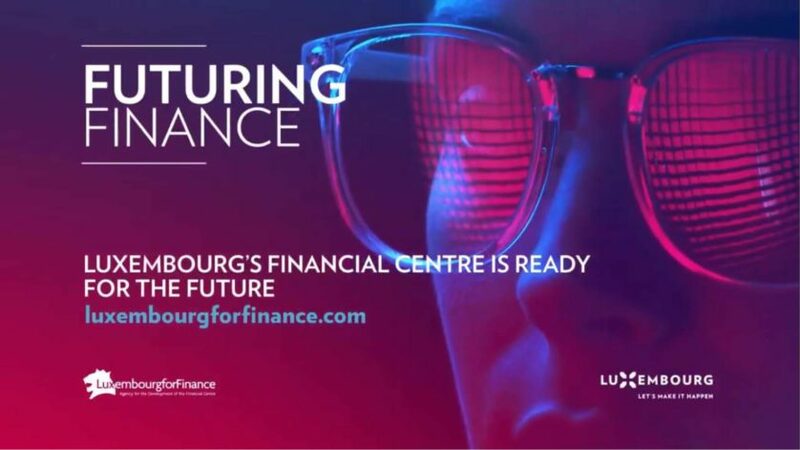 Luxembourg’s Agency for the development of the financial center, LFF, requested a campaign proposal to promote its six lines of business: Finance, Banking, Sustainable Finance, Asset Management, Fintech and Insurance. Dedicated to these themes and revolving around the phrase “Futuring”, binsfeld created six key thematic visuals, in which the combination of blue and red colours used recalls Luxembourg’s Signature. The print and video campaign was most notably rolled out in the airports of Luxembourg and London, among other places.